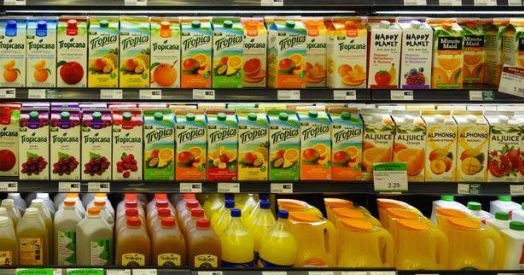 UnSugarize - Do You Know How to Read a Nutrition Label? 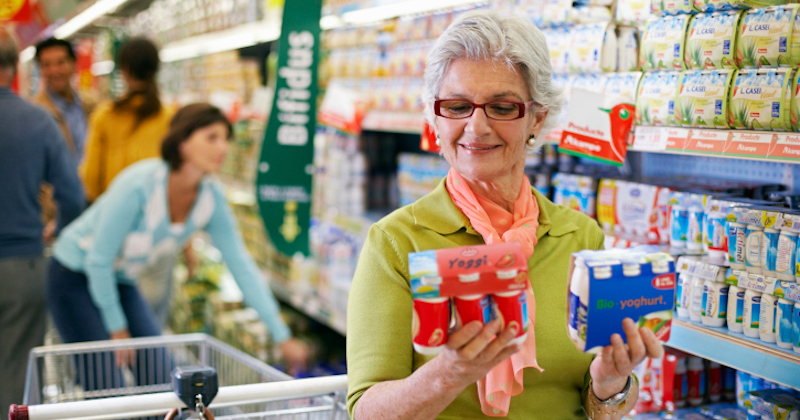 Managing your diabetes depends on finding the right amounts and types of food, and balancing that with activity. 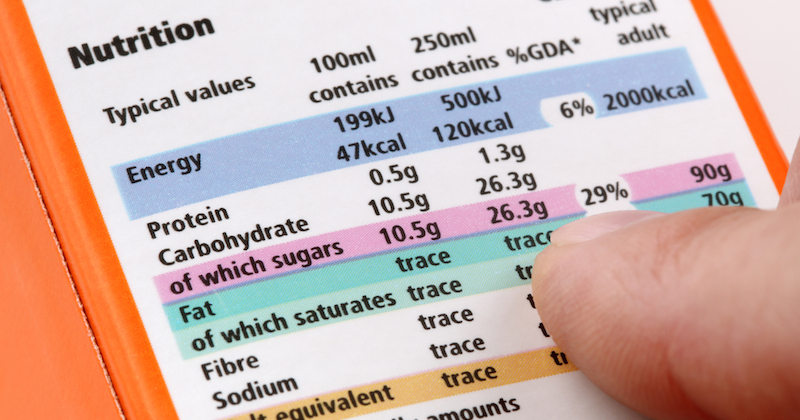 Learning to read food labels may seem overwhelming at first, but this handy guide will teach you what you need to know about the basic parts of a food label and what they mean to you as a diabetic. Serving size: Tells you how much a serving is and how many servings there are in the container. Calories: Lets you know the total calories per serving and how many of those calories come from fat. Fat, carbohydrates and protein: These are listed in grams per serving and give you an estimate of how much of your daily intake is met by that serving. Nutrients: Lists fiber, vitamins, and minerals in the food. Footnote: Provides further information about how the food fits into your dietary needs based on a total number of calories, usually 2,000 and 2,500. 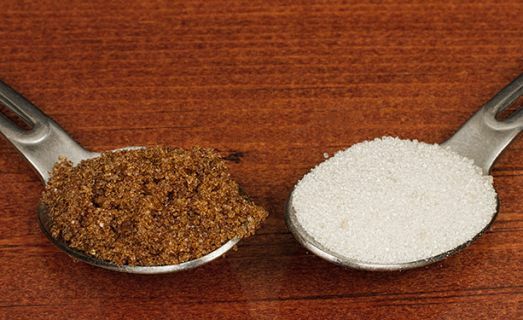 Serving sizes are very important to managing your blood sugar levels. 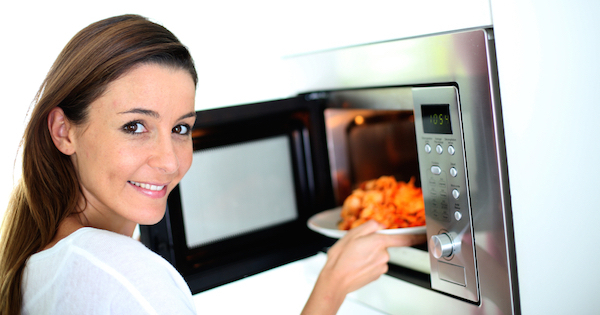 Standard measurements can help you keep control of what you're eating. Instead of pouring a "bowl" of cereal, check the serving size listed. One cup or ¾ cup may be less than a bowlful, so by measuring your portions, you know what you'll actually be eating. Calories are just one part of your diet. But if you're trying to lose or maintain weight, calories can be an important consideration. The calories listed are for each serving, so remember to multiply this amount times the number of servings you eat if you eat a larger portion than that listed. 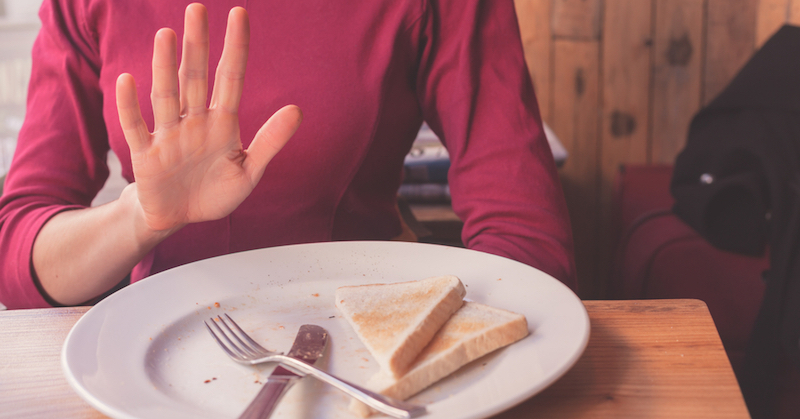 Fat, carbs, and protein may be the most helpful part of the food label if you're dealing with diabetes. You may begin to see that a listed serving size has more carbs or fat than your doctor recommends as a serving. For example, one cup of cereal may have 30 carbs and your target is 15 carbs. This tells you that you need to cut the portion to one-half cup to reach your target. The nutrients part of the label helps you learn about other ways the food can help (or hurt) your body. For example, if you're watching your salt intake, knowing the sodium level in each serving will help you keep your salt low. Other nutrients like calcium, iron and vitamins A and C also help you keep track of your diet. 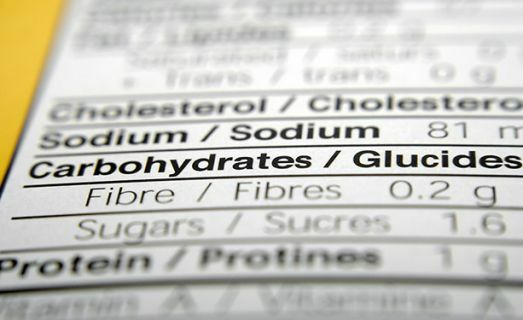 By learning how to read the information on a nutrition label you can take better control of your diet and your blood sugar levels. Check serving sizes, numbers of carbs, fat and protein, and other nutrients to keep your blood sugar in the optimal range. LaDonna Hadley is a professional freelance writer contributing to tech, travel and lifestyle blogs and articles. Before changing careers to a full-time writer, she worked as a surveillance analyst and enjoyed a career in gaming. She has four children and enjoys hiking and building things in her spare time.